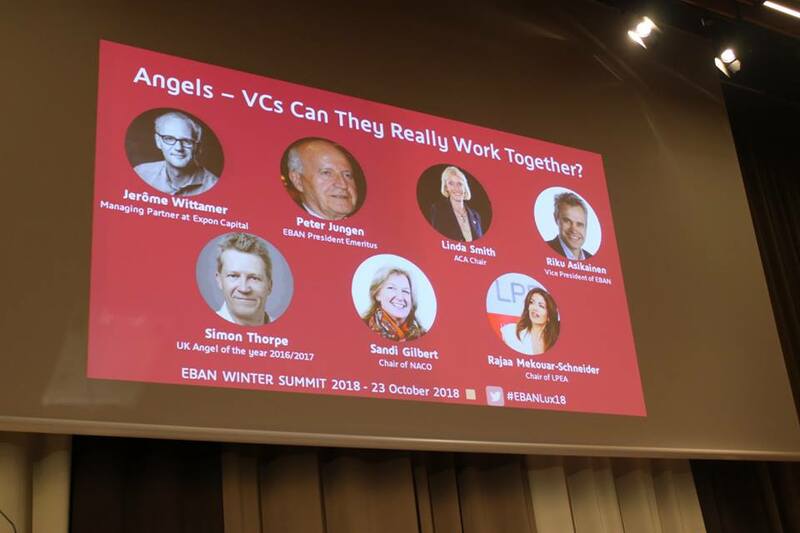 It was a pleasure to be a participant at EBAN's Winter Summit 2018 Event this week in Luxembourg. 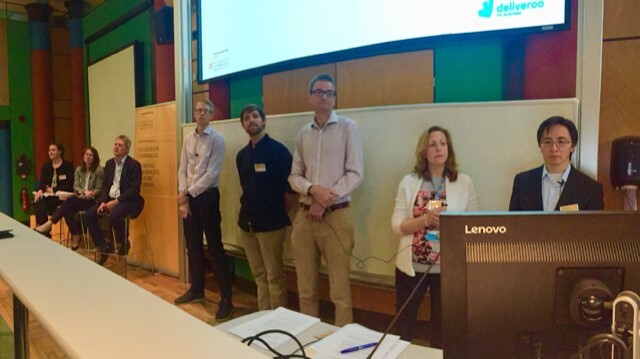 I am delighted to be a judge for Cambridge Wireless on their 9th annual Discovering Start-ups competition on Monday 17th September 2018. Click on the title to see what I look for in a Start-up. 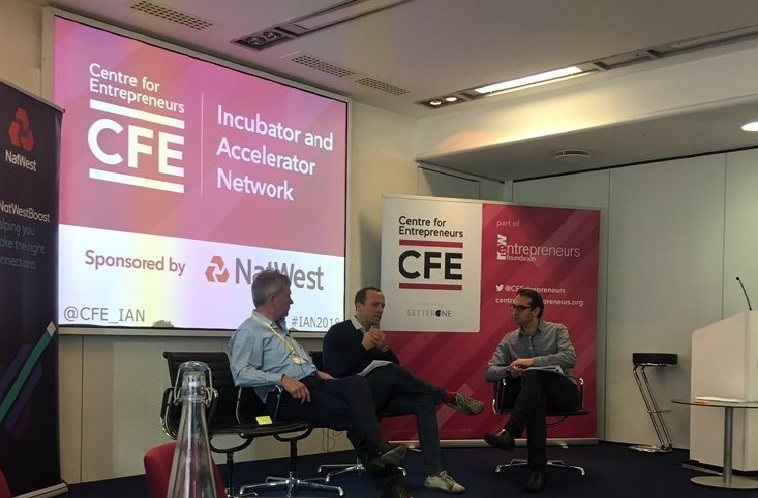 CJBS Enterprise Tuesday : Friendly-ish "Dragons' Den"
I was very pleased to be an investor panelist at the CJBS Enterprise Tuesday 22 May '18 : Friendly-ish "Dragons' Den". 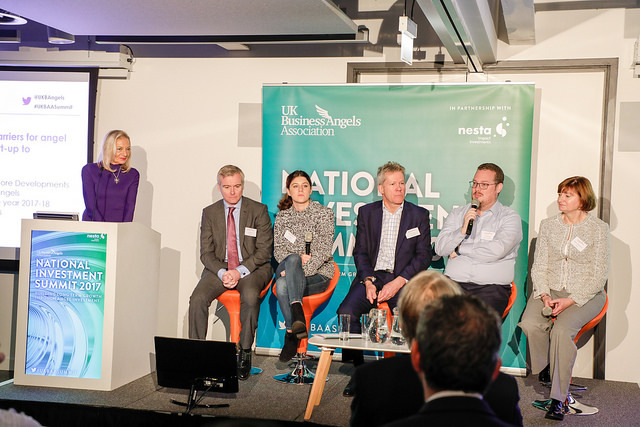 I was delighted to be part of the Panel at the UKBAA Summit held in London. 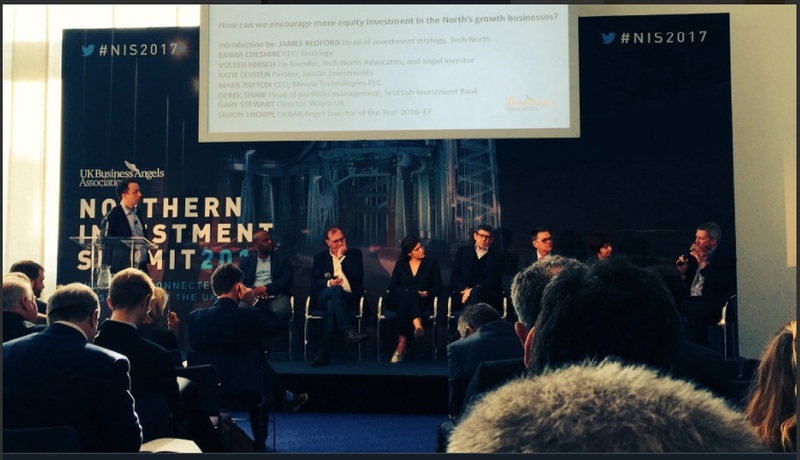 Here's a brief report from Angel Academe’s second AA North session, where I recently spoke to highlight the digital opportunities in the North and to encourage more female investors. Futurefest September 2016 Overview. Debate: Women will Rule! 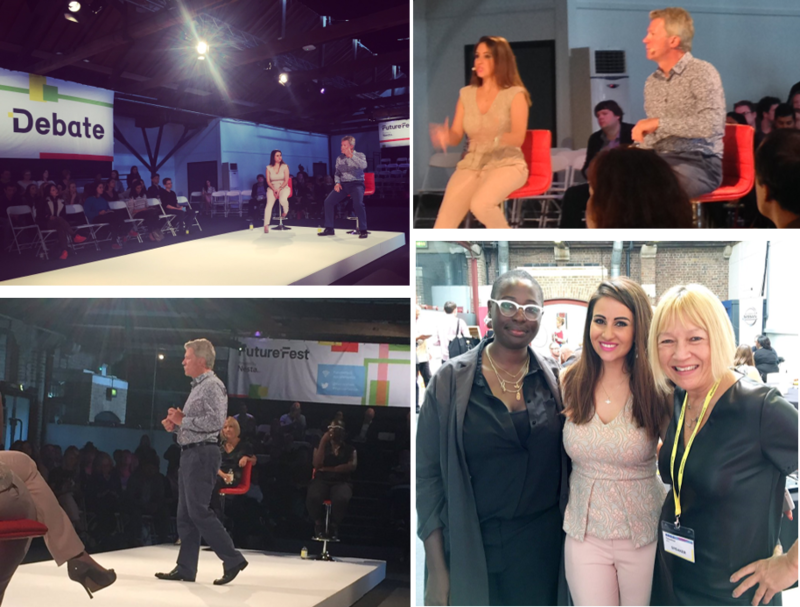 I was delighted to present at this year’s Futurefest event last week-end (17th Sep 16) and participate in a panel along with Brigitte Minamore, Melody Hossaini and Cindy Gallop. 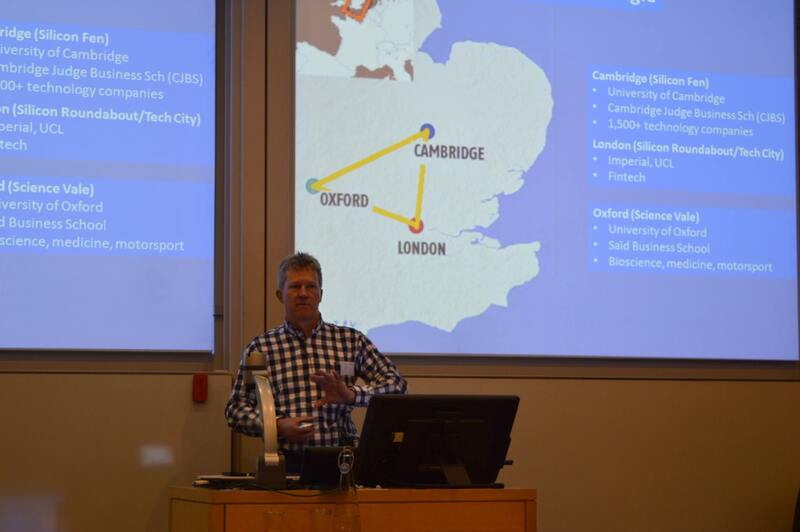 Oxford Inspires is the largest annual entrepreneurial conference attracting hundreds of students, young professionals and founders. 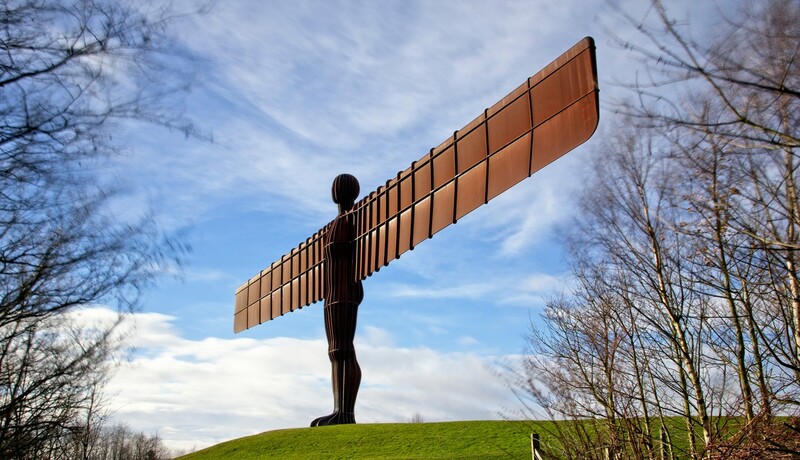 A range of prominent speakers including individuals from the tech world are invited to present at this event. 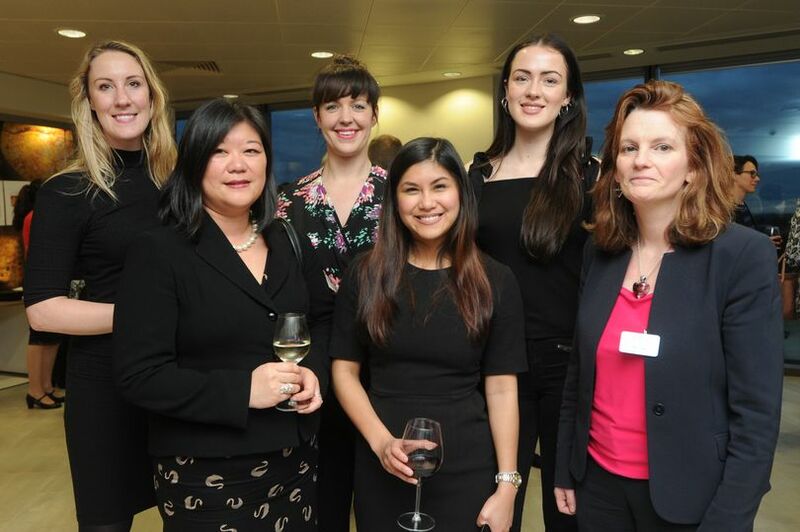 Copyright © 2019 Delta2020 | Financial and Technology Consultancy. All Rights Reserved. | Website and hosting by easykey.uk.